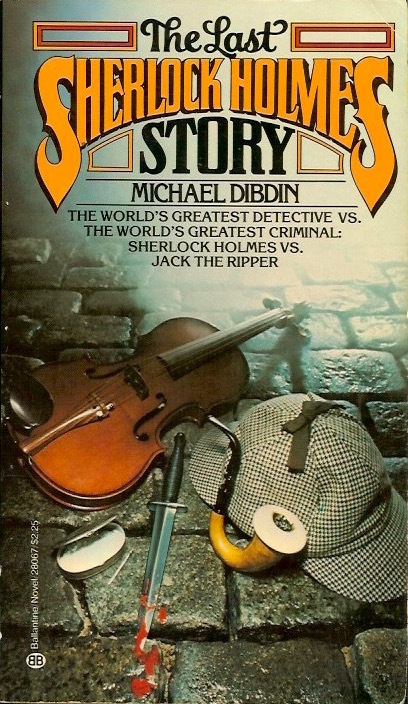 A Holmes-Ripper pastiche with the most shocking solution of them all! First published in hardcover in 1978. This is the first Ballantine paperback. Three female paupers of dubious morals are gruesomely murdered. Their corpses are horribly mutilated. Instantly, London is thrust into a state of terror. A monstrous ghoul is prowling the night, untouchable by Scotland Yard. Baffled and desperate, the yard turns to Sherlock Holmes. Holmes challenges this diabolical adversary in the most extraordinary case of his career.